Phelan Merritt: Canon EOS 50D + Sigma 18-200mm Lens + 16 GB Memory Reviews. Canon EOS 50D + Sigma 18-200mm Lens + 16 GB Memory Reviews. 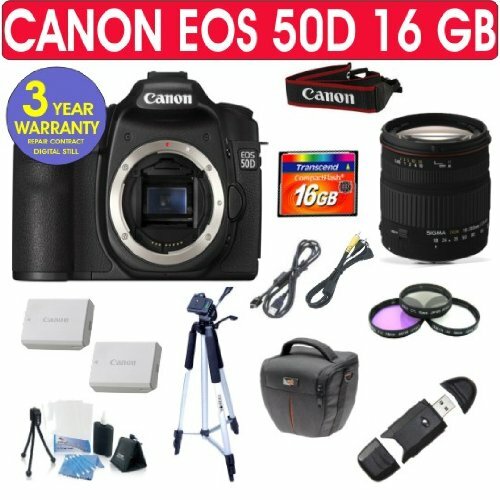 Canon EOS 50D + Sigma 18-200mm Lens + 16 GB Memory Online Reviews.